Improve your workflow with useful tools, utilities and applications. 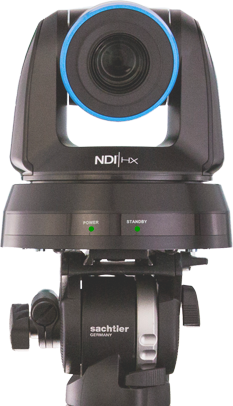 NDI® cameras and applications turns your production into an IP-ready live video source. Transform your workflow, multiply your sources and expand your connectivity options. Graphic solutions designed with NDI in mind help you get more out of your live production. Innovative Solutions for Multi-Camera Live Production with NDI technology built in. IP video conversion and channel expansion. 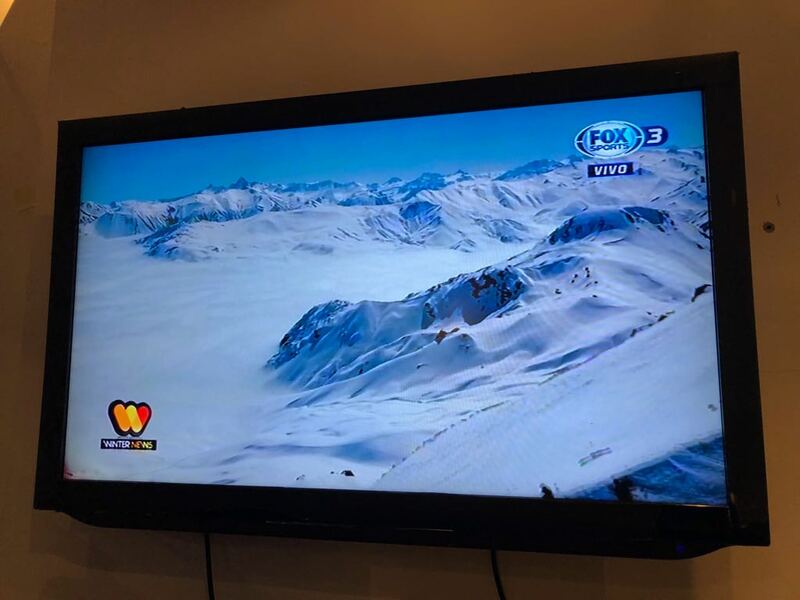 Telestration solution with NDI enhances productions, presentations, and video communications with on-screen illustrations. Your source for content, education and new articles. and keep up-to-date on all NDI® news.